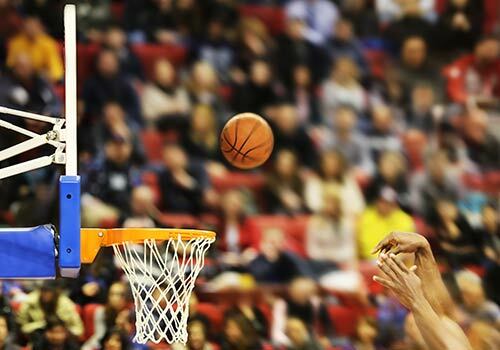 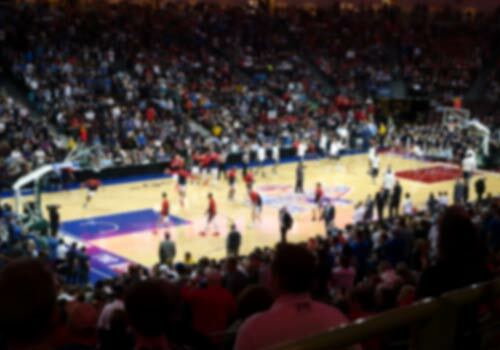 The action in San Diego is fast and furious and a weekend does not go by without a thrilling sporting event, tournament, or youth competition. 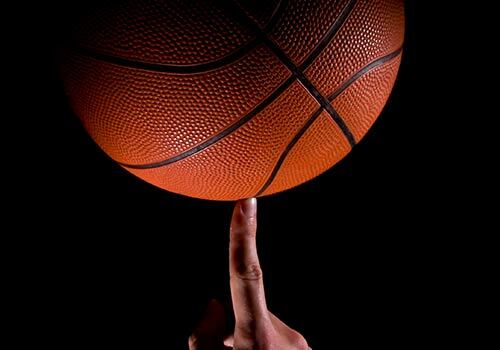 Check out a complete list of upcoming tournaments and plan your stay today. 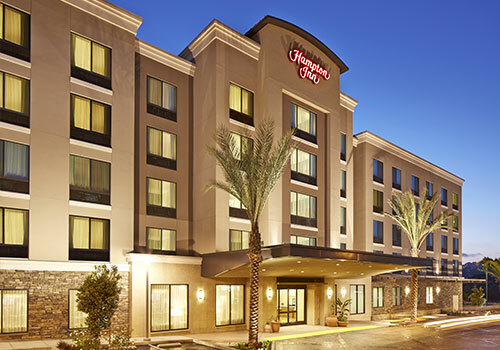 Whether you’re traveling to Northern California and San Francisco, Los Angeles, Anaheim, or Palm Springs, we’ve got a hotel to fit your needs. 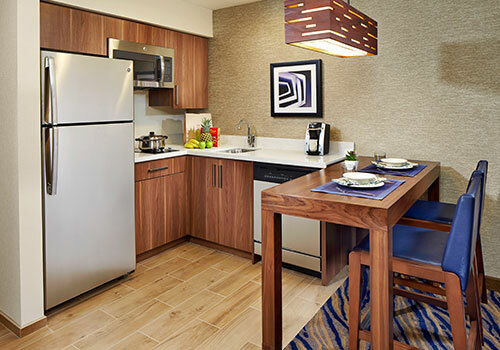 Homewood Suites Mission Valley features all-new suites with a full kitchen in every room for a true all inclusive home away from home experience. 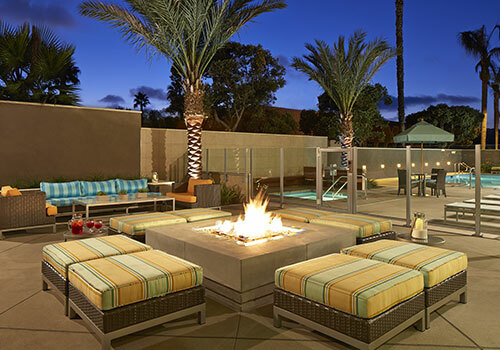 Not only walking distance to several restaurants, shopping and entertainment. 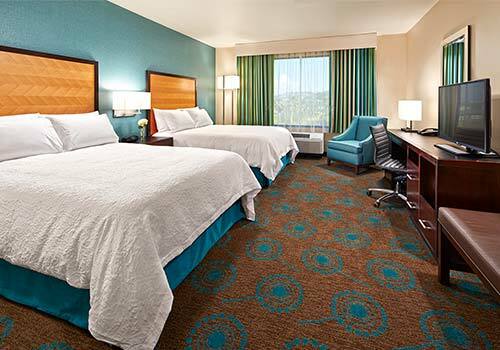 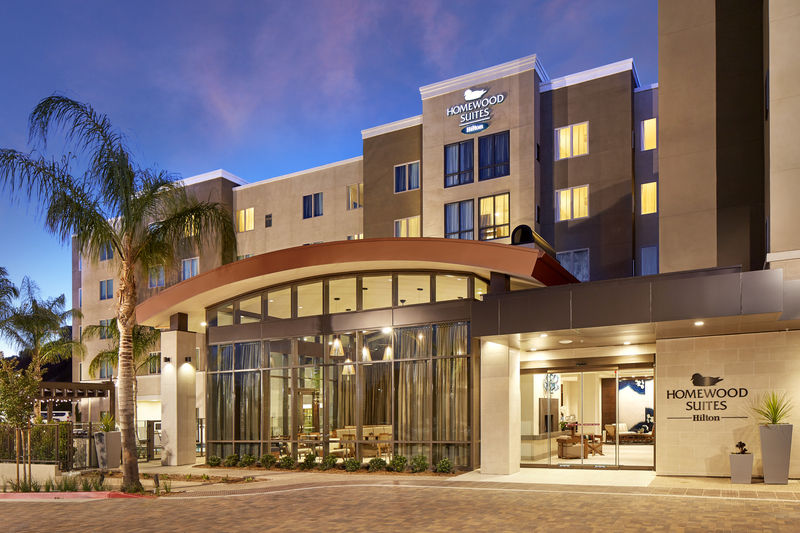 The hotel is also located just minutes from Seaworld, San Diego Zoo & Airport. 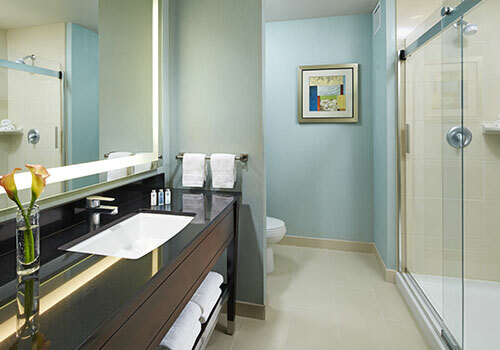 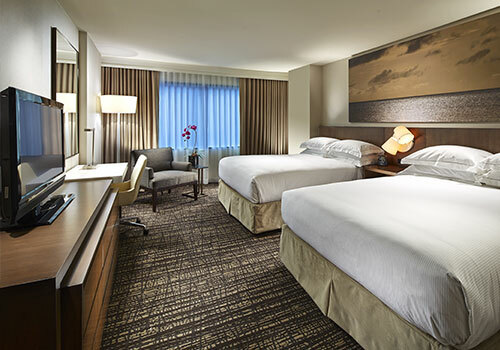 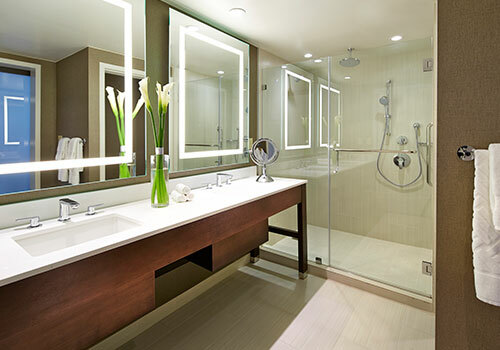 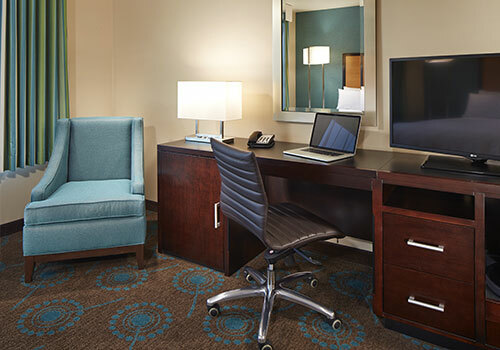 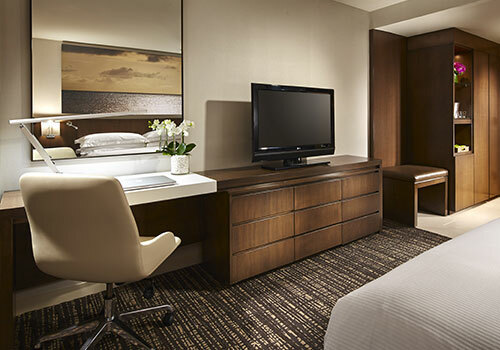 Fresh off a multi-million dollar renovation, each guestroom features stylish décor. 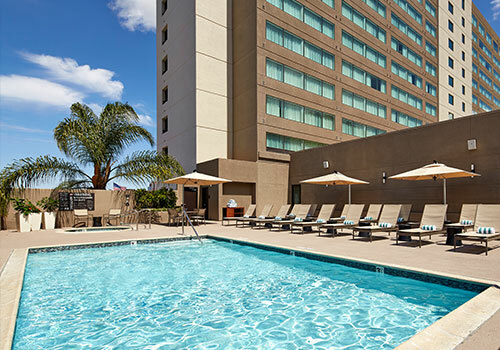 Centrally located offering easy freeway access and are just a short drive from the beaches, Gaslamp Quarter, San Diego Zoo, and the San Diego International Airport. 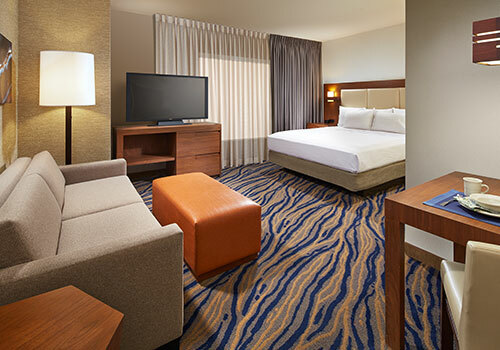 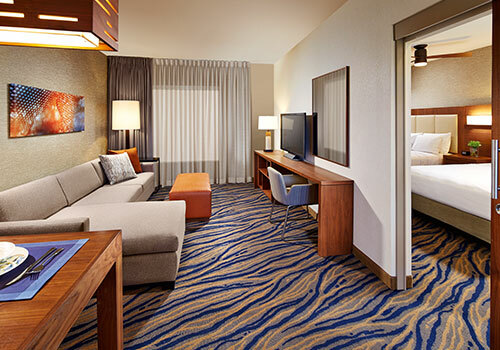 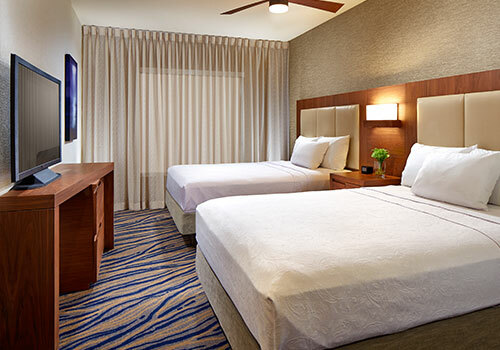 Beautiful, modern, and spacious guestrooms featuring all the team travel essentials. 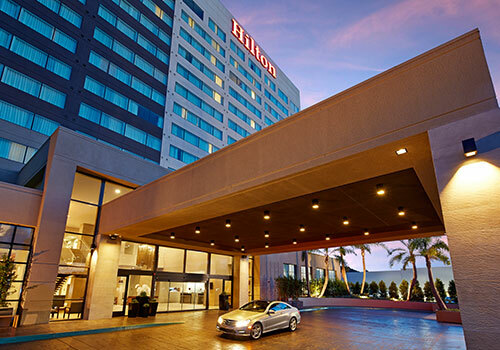 Not only is the hotel close to the field locations and freeways, it is also within 5 miles away from Seaworld, San Diego Zoo, and many more.